There are truths we believe which are actually lies. Your brain is doing this to you. Part of it is because you’re lying to your brain. How many times do you tell yourself something like, “I want to lose weight and eat healthy?” However, your behavior doesn’t change. That’s a lie in my book. You can figure it out, though. Really you can. Let’s start with understanding your brain. You rely on your brain for a variety of things. Of course there are the normal things, such as brushing your teeth, going to work or fixing dinner. How do you remember to do these things? The same scripts are run for a variety of things. You get in the car to go to work and before you’ve even thought about which direction you’re going, you are already there. This even happens on trips which aren’t daily trips, just every once in awhile trips. I have several events I travel to once a year. I don’t have to think about how to get there. I just point the car and the script in my brain takes over. These are neural pathways which have been formed in your brain in order to conserve energy for bigger things. Habits are also neural pathways. The brain doesn’t know which habit is good and which is bad. So, it can’t stop a habit. All you can do is overwrite a bad habit with a good habit. If you change jobs, you can’t do away with the old neural pathway which says, “go to job”. You have to overwrite it by intentionally thinking about your new route to work until your brain has a overwritten the go-to-job pathway with a new script with the same label. This is how you change a bad habit into a good one. For instance, if you are snacking late and night and want to stop, you have to overwrite it with a different thing to do. Maybe you decide instead of eating you will drink a cold bottle of water whenever you are tempted to snack. Maybe you decide instead of eating you will go to bed earlier, work a crossword puzzle, write in your journal, read a book. You have just changed the habit in your brain which says “late-night snack”. Now, the late-night snack script will be a bottle of cold water before bed time. 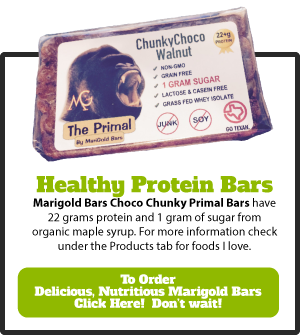 If you want to stop eating something specific, such as ice cream, you can begin eating something healthier for you, such as a piece of fruit, cheese or nuts. The possibilities are endless. However, it does have to be a new habit you want to start. If you don’t want to start it, your brain will understand this by your actions. Your brain can only overwrite the neural pathway if you are intentional about what you want. It’s really not your brain which is lying to you, but your habits which are lying to your brain. Yesterday, I decided my schedule needed to be adjusted. I was getting less done because I was exercising in the middle of the day. This meant I got little done in the morning and when I got home, I was tired and got less done. So, I overwrote my old neural pathway which said exercise at 10 am with exercise at 3 pm. This has worked so much better. I feel like I’ve discovered at least five extra hours in my day. It seemed to happen on accident. I had no appointments in the morning and only one in the afternoon. So, I waited to exercise until later. On the way home, I heard His still, small voice1 tell me, “I orchestrated this to answer your prayer about how to have extra time in your day.” It was like all of a sudden, I had the mind of Christ2, for real. However, I know as a Christian I have His mind all the time, if I will listen. It was a moment of clarity which showed me listening to my spirit is really the best course of action. My spirit is the part of me which needs to lead me. When I am aware and tuned in I, then, can access the mind of Christ. His mind is totally different from mine. My mind is sort of like a computer. It only gives out the data I put in. To access the mind of Christ, which is already resident in me, I have to switch gears to be in tune with the Spirit of God. To know if I am in tune with His Spirit, I have to know the character of God. To know the character of God, I must know His word. I must allow Him to teach me what the scriptures me and how to apply them in practical everyday situations. 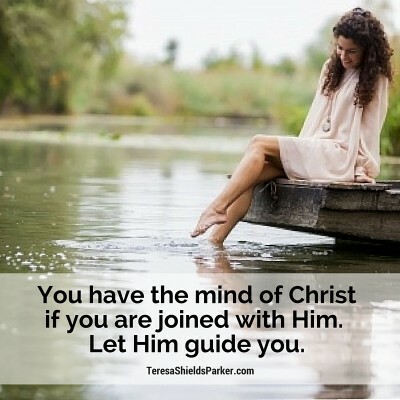 This is really what it means to have the mind of Christ. I must see everything the filter of what would Jesus have me do? What is God’s way? What does He want here? 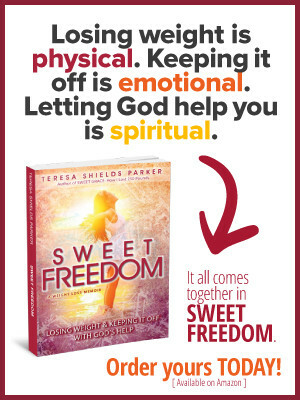 I must put in good solid Spirit-led information, combined with the positive outcomes I must take to do things God’s way. These then allow me to access the mind of Christ within me. This is a combination of the ability to get things done and the ability to do the things only God wants me to do. I can guarantee, if you are accessing the mind of Christ, it will not lie to you or lead you to do opposite what is the best for your life. How can I remove this mountain of flesh which is attached to my body? That’s the prayer I prayed and God gave me a simple answer. However the simple answer was difficult to implement. Eventually I found a mentor and group of peers to help me. 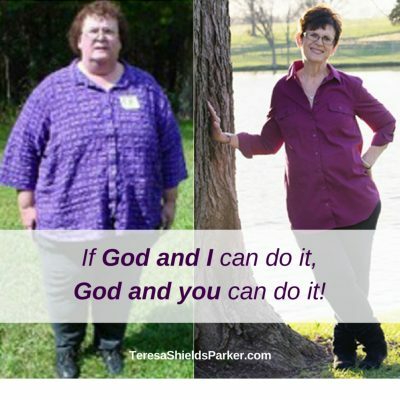 The group and the connection with God helped me lose over 260 pounds. Now I’m offering you the same kind of group. 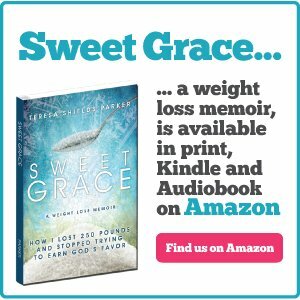 Sweet Change Weight Loss Coaching Group will help you. 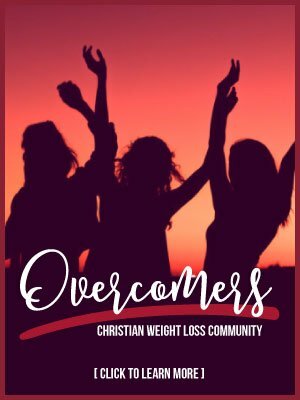 During November and December in the group, we’re going back to the basics to help you begin to regain your life. 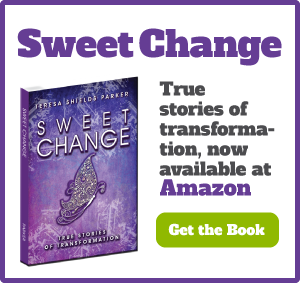 For a short time, commit to two months in Sweet Change Group at a discounted rate. Let this be the last weight loss program you’ll ever need. 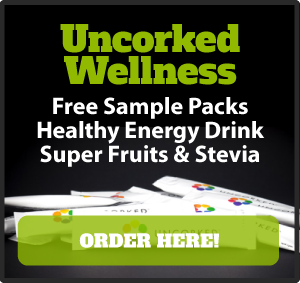 GoHERE to sign up.